Get a 20 percent discount in shopping cart when signing up for yearlong monthly subscription! Here are two of our most popular strains, Northern lights and Blueberry Kush. 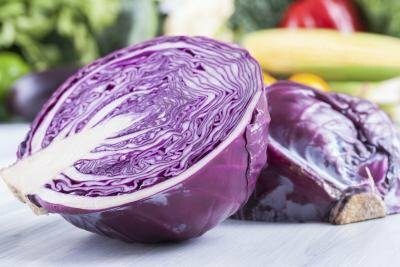 Why choose Aaron's Cabbage Hatchery? We have purp and green!